In the post post I would like to consider how to model time-dependent attributes and language dependent texts in ABAP CDS views. I am going to use Sales Model Example from previous blog and a little bit modify it. 1.1. 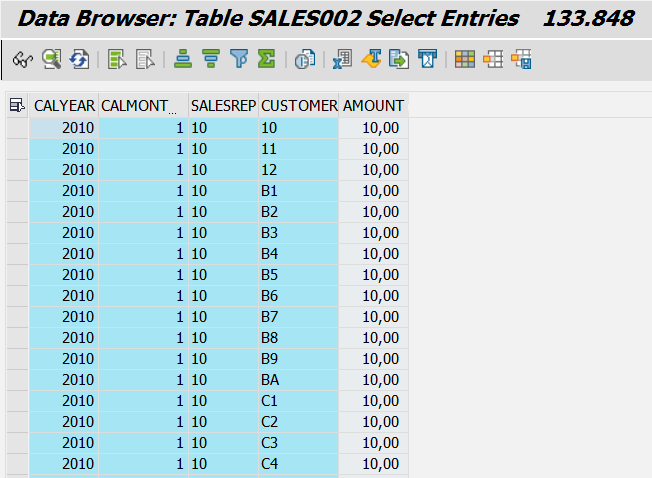 Table of sales transactions. It contains time characteristics, sales manager, customer and amount. Number of records is 133 848. 1.2. 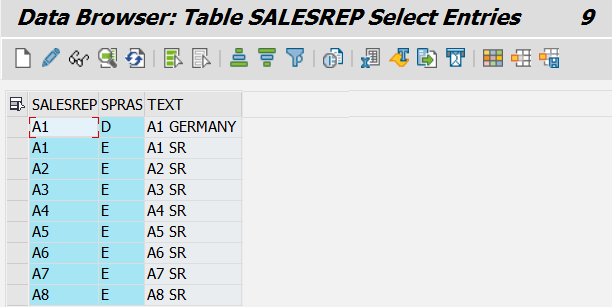 Sales managers description table contains language dependent texts. Number of records is 9. 1.3. 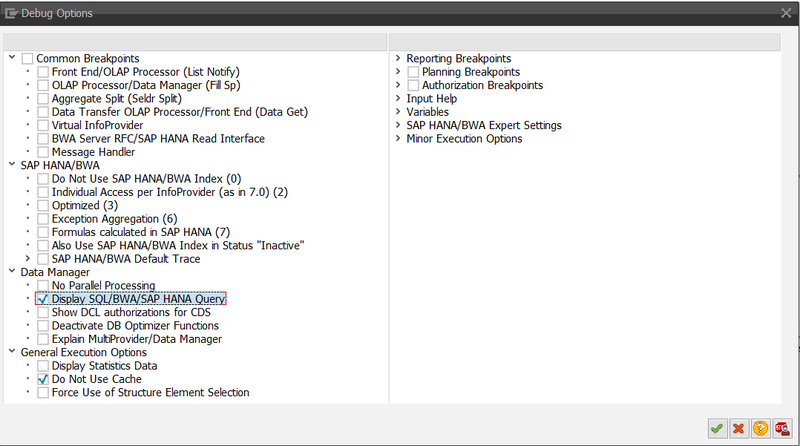 Master data table with time-dependent bonus attribute. The bonus could be changed according to results demonstrated by sales manager. Bonus value is measured in percentage. 3.4. Get generated SQL statements and find in code automatic restrictions by session language and system date. Notice new key date variable. It was filled by default by system date value, but I changed the value to ‘02.09.2016’. At selected date we have different values of bonus attribute. In the post we considered time-dependent master data and language-dependent texts in ABAP CDS views.